We are very happy to have met Homer Davis, the Mayor Councillor of Montego Bay today. 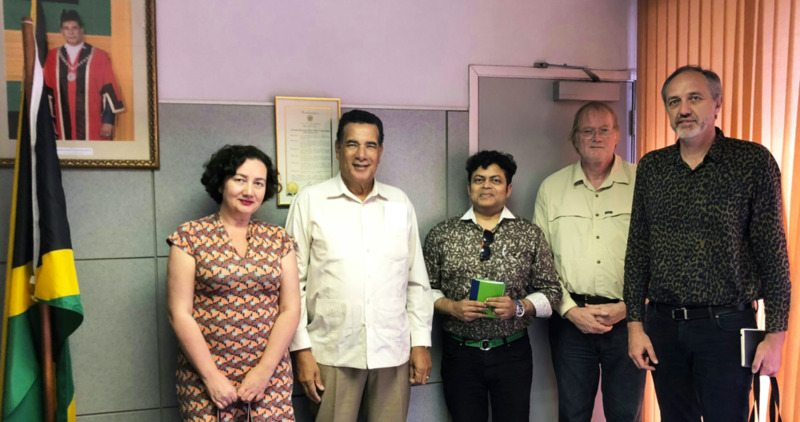 Looking forward to further collaboration around architecture projects in Jamaica ! Our AlgoScreen demonstrator is presented in the exhibition LA FABRIQUE DE VIVANT at the Centre Pompidou in Paris. 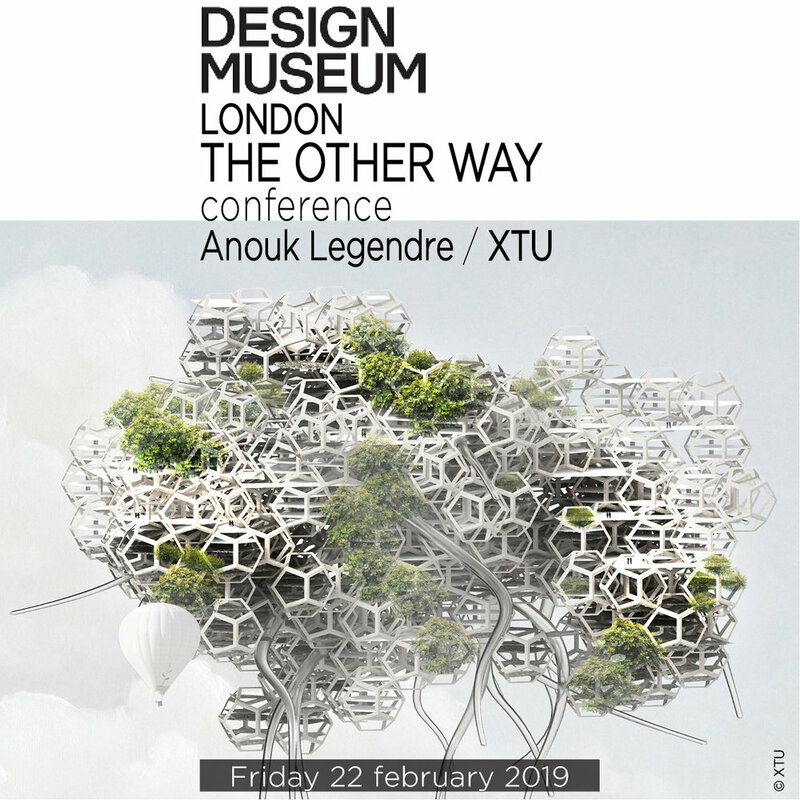 Tomorrow Friday 22nd, conference of Anouk Legendre at the Design Museum in London to present the prospective approach of XTU agency. 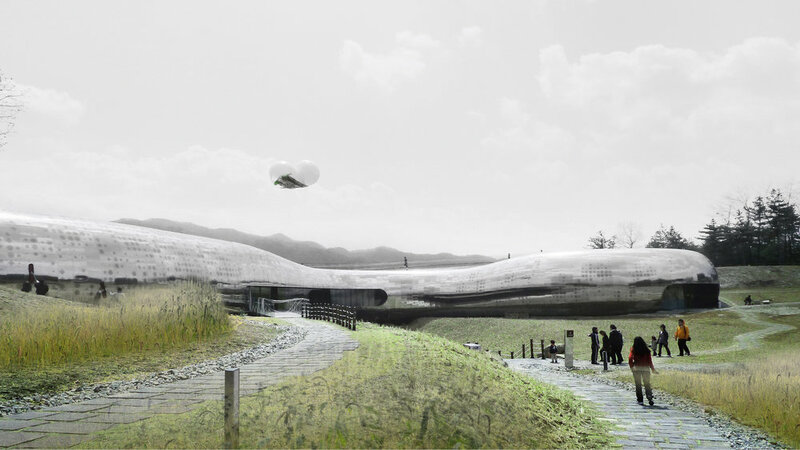 Watch the Prototype of our X_Cloud project for the Mori Art Museum in Tokyo. This year XTU is still over the borders ! 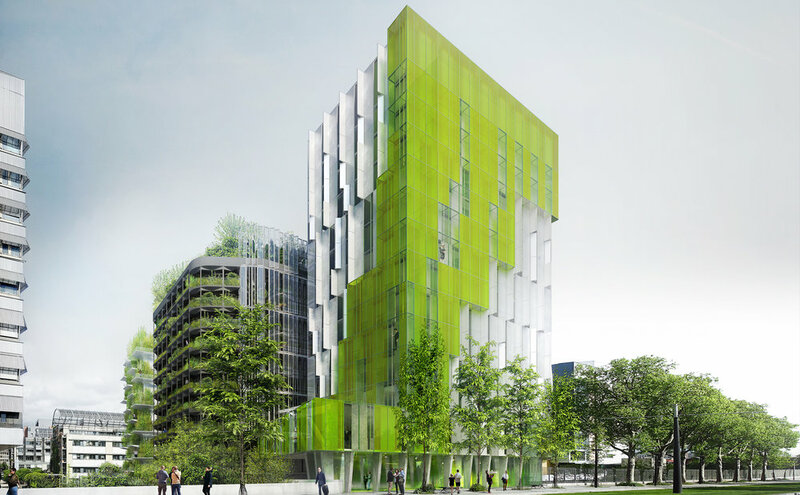 Discover some of the most innovative creative practices within sustainable design in this one-day symposium. 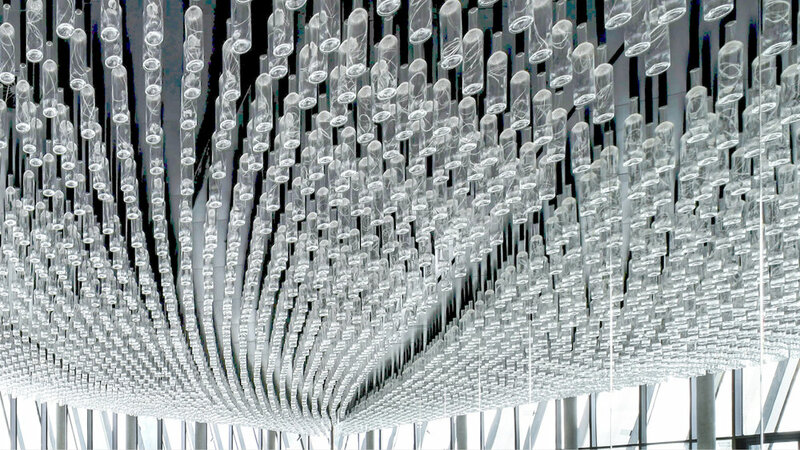 The Other Way symposium is organised by Maison/0 in collaboration with the Design Museum. For more informations click here ! L’équipe XTU vous souhaite une très belle année 2019 ! The XTU team wishes you a very happy new year 2019 ! Команда XTU желает вам счастливого Нового Года ! After a great international year, the XTU team wishes you a wonderful end-of-year celebration and a well-deserved break. XTU architects proposes muti-media metro station for the paris charles de gaulle T2. 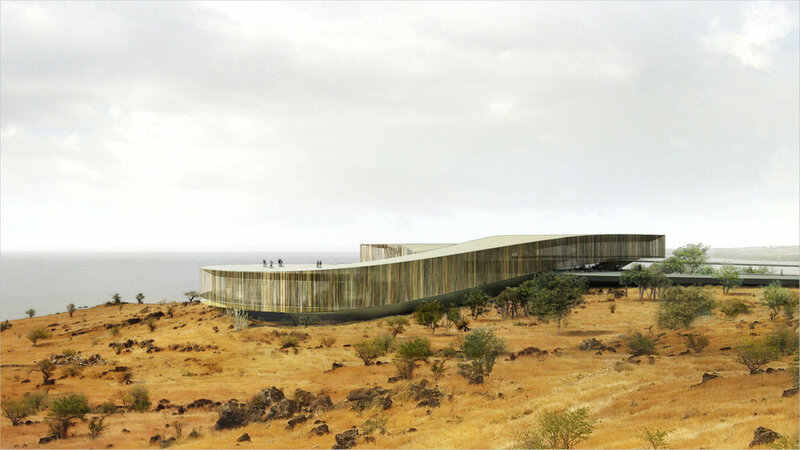 We are proud to announce you that XTU just won the competition for the MaïdOffice at Le Port in Reunion Island. ENG_ XTU is present at the BIOMIMEXPO event in Paris. 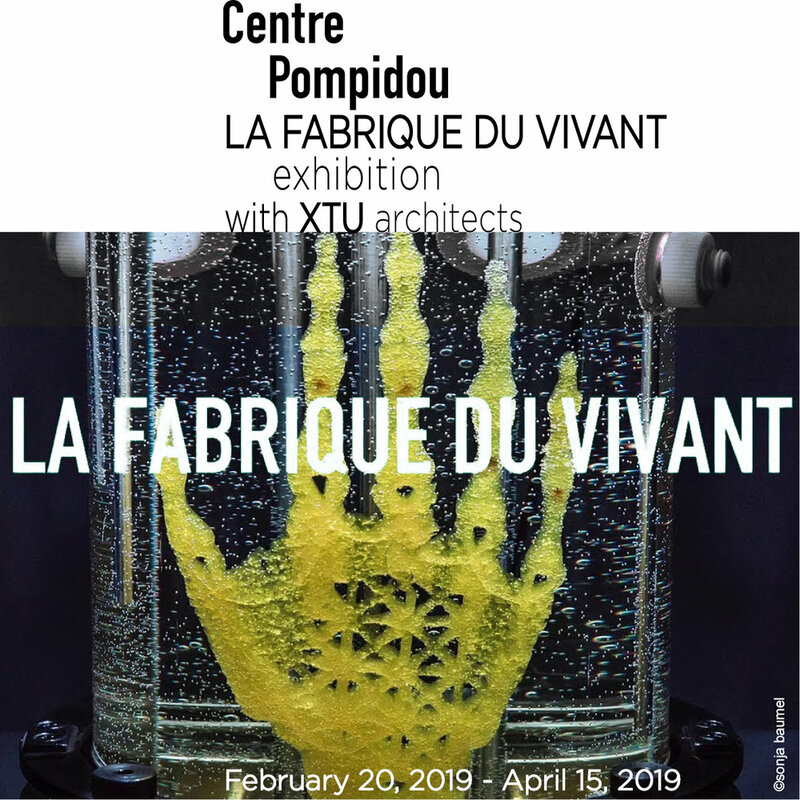 FR_ Demain, le 22 octobre, les travaux d’#XTU inspirés du vivant, sont exposés à la #BioMimExpo à la Cité des Sciences. 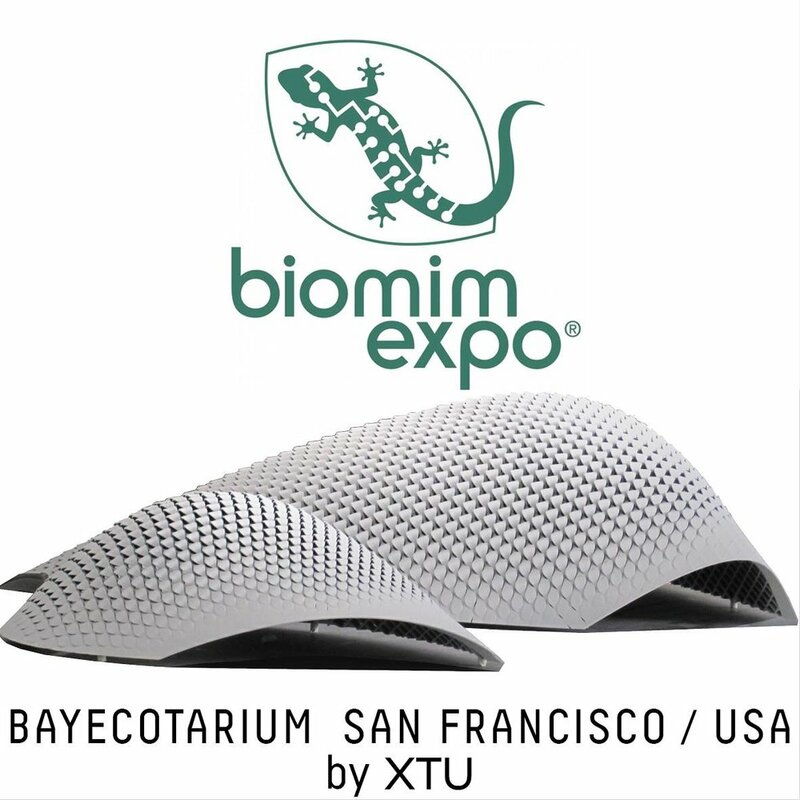 XTU participates to launch the Bay Ecotarium project in San Francisco. The Roby House is meant to house our friends the robots. 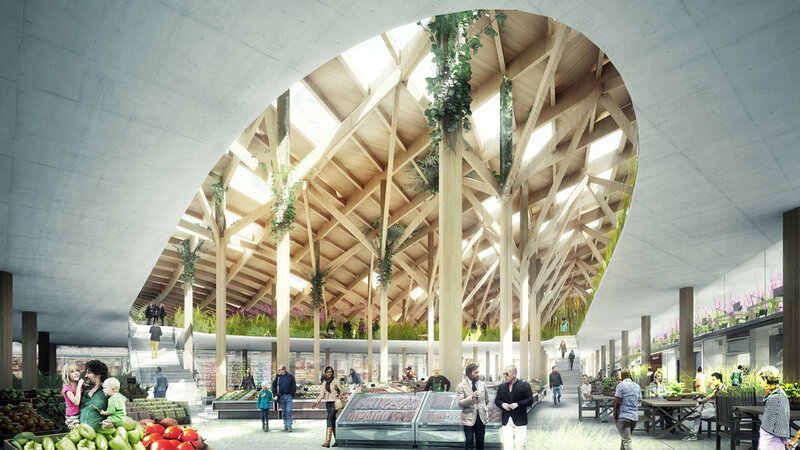 A cozy and vegetal habitat will make them aware of the environmental cause..
XTU has been selected for Kazan Eco-district development competition (Russia).